The 2018-19 academic year will mark the 50th anniversary of Indiana University’s Groups Scholars Program. 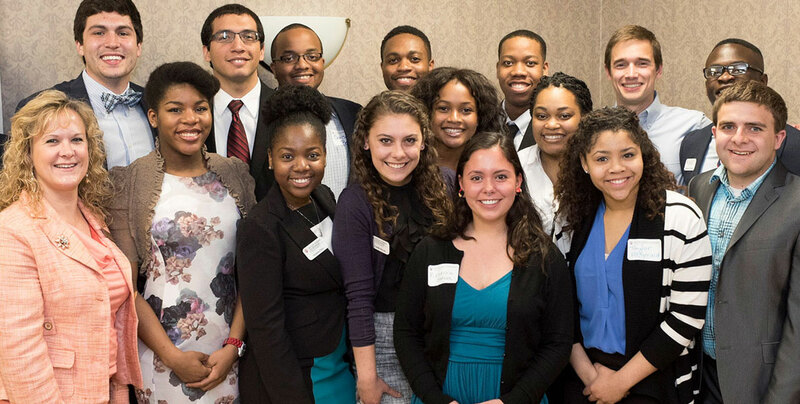 IU’s Office of the Vice President for Diversity, Equity, and Multicultural Affairs (OVPDEMA) and the Groups Scholars Program invite friends of the program to consider a gift that will support programs and events to celebrate its 50th anniversary. This account supports study and travel abroad for students in the Groups Overseas Studies program. Gifts to this account support undergraduate scholarships for students in the Hudson & Holland Scholars Program. 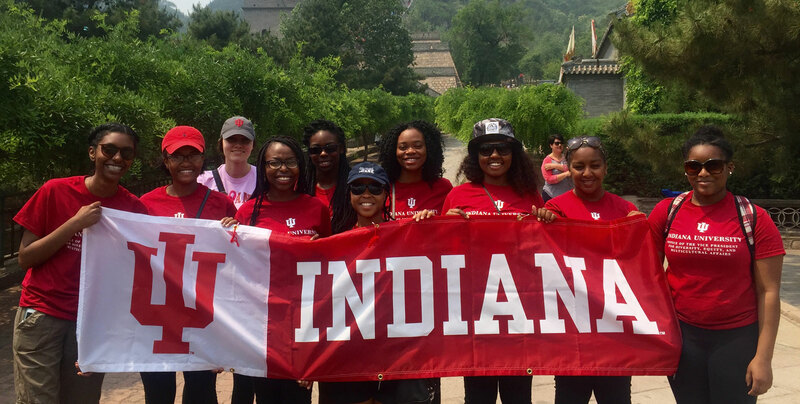 Because, as part of its mission, Indiana University is committed to diversity, special consideration will be given to underrepresented populations, including but not limited to financially challenged students, and/or students with diverse cultural experiences. For this scholarship, there is a preference for African American male students.